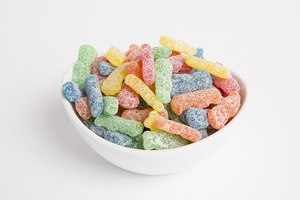 Each batch of Gummies or Sour Patch Kids is a glorious triumph of tiny confectionery at its yummy best. 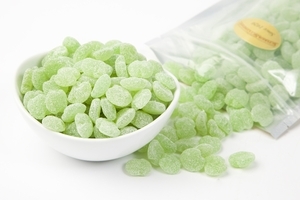 How can we possibly make Gummies any more luscious? 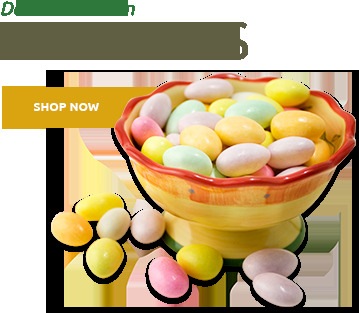 Cover them in white and milk chocolate, of course. 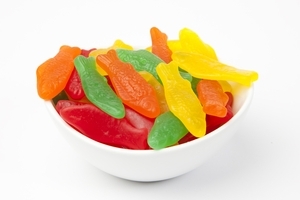 What is it about gummy candy that immediately sparks a smile and images of childhood? 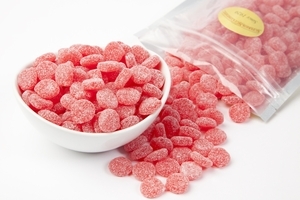 Indulge your taste buds and entertain visitors with premium gourmet bulk gummy candy from the Superior Nut Company. 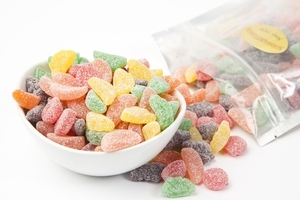 With a sensational array of regular, and chocolate covered selections of Gummies - including the Original Sour Patch Kids - you can create a sweet and satisfying experience like none other! 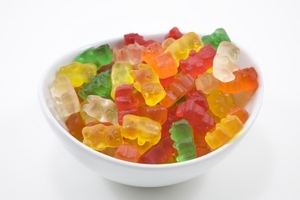 So tiny, so tasty, so cute. 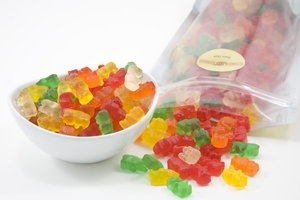 A bulk buy is definitely the best move here. 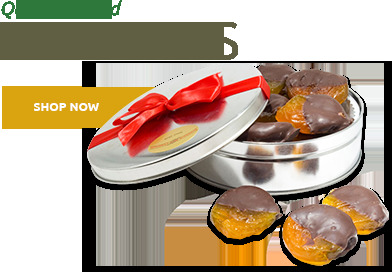 Like all things at the Superior Nut Store, you will notice the quality put into these delicious little candies. 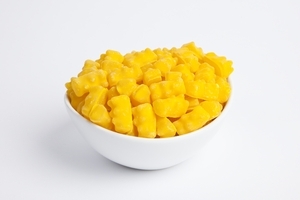 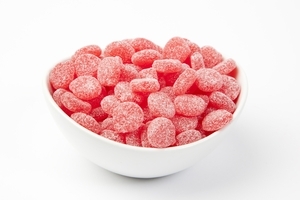 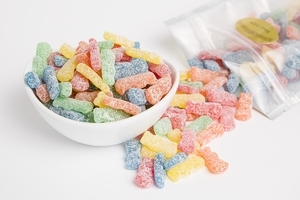 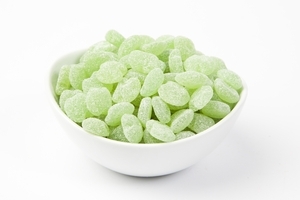 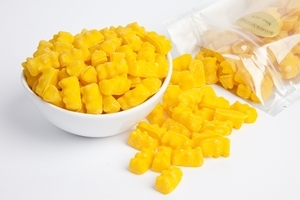 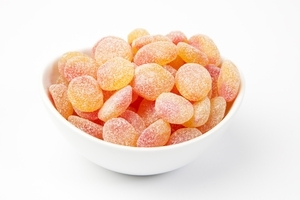 The Superior Nut Company offers the Original Gummy Bears and Sour Patch Kids Gummy candy in bulk. 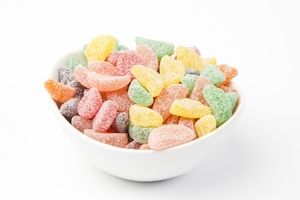 Send someone a taste of childhood, and don't forget to stock up on it yourself. 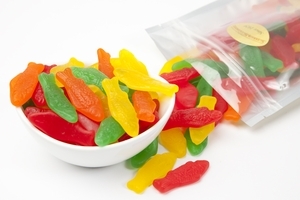 Along with a discounted price, you will enjoy a seemingly endless supply of Gummy candy ideal for gifts, entertaining and snacking. 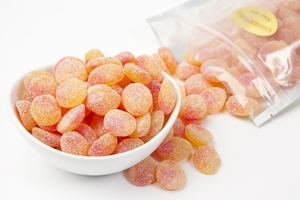 We have further elevated the appeal of Gummies by enveloping them in rich, creamy white and milk chocolate. 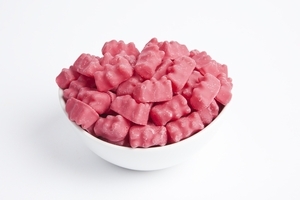 Enjoy the succulent contrast of chewy Gummy surrounded by velvety chocolate. 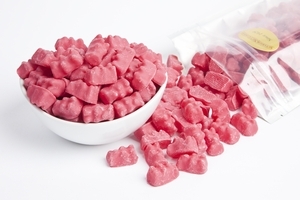 If you’re looking for something unusual, milk or white chocolate gummy bears is the answer. 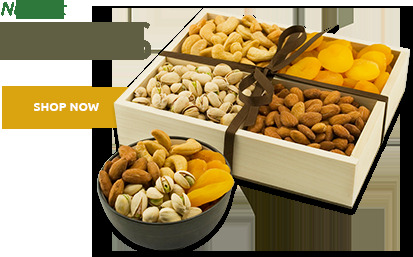 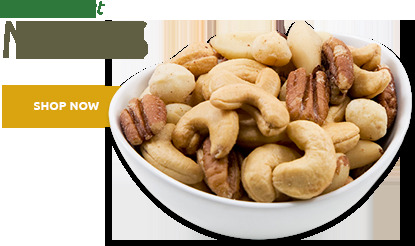 Like our delectable premium nuts, whether you order snack size or bulk, both Gummy candy and Sour Gummy candy from the Superior Nut Company are backed by our 100% Customer Satisfaction Guarantee. 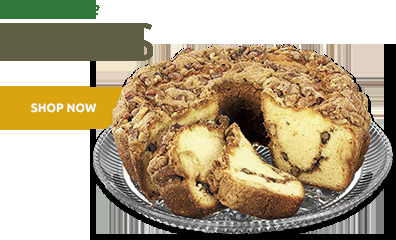 Trust us, you’ll savor every mouth watering morsel!